The Bear Kingdoms of Louisiana are on the brink of war, sparked by the sudden appearance of a mysterious amulet in the swamplands. Adding to the problems, troops from a demon army called the Noctis begin laying waste to the bayou. 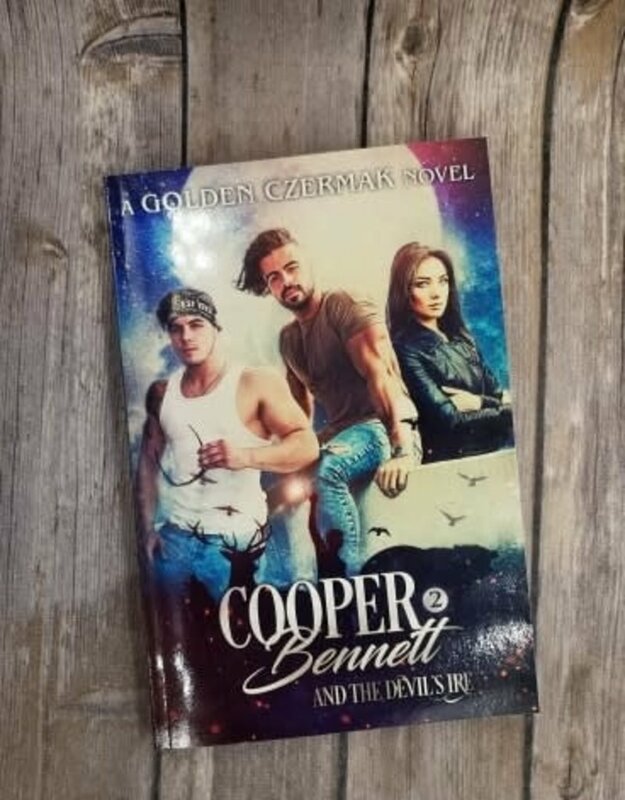 Back in Georgia, Cooper Bennett not so secret life is quickly becoming a mess. The Alpha Power within him is taking a toll while the two loves of his life - Alyssa Noble and Billy Arnett - are dealing with drastic changes of their own. As the southern conflict spreads, threatening to engulf shifter and human communities alike, fate brings all these disparate groups together to combat the darkness. Can such an unlikely alliance succeed in saving everything they hold dear, or will their differences be enough to unravel what little hope and time remain?